Digital Extremes developers of the critically acclaimed free-to-play Warframe today announced the details for the first ever large-scale community event, TennoCon. The action packed convention will gather one of the biggest free-to-play communities in the world in the hometown of the independent developers Digital Extremes, London, Ontario. 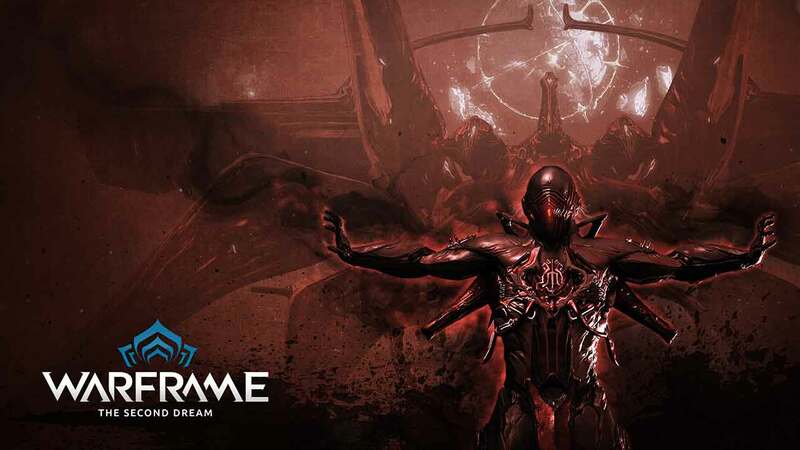 The event will include a variety of activities including TennoLive, a livestreaming broadcast of the popular developer stream series where the team will discuss future plans for Warframe including a number of first reveals for upcoming updates. · Full Day Ticket – $25 CAD – includes full day access to the event along with free, exclusive in-game swag. · Collector’s Ticket – $75 CAD – includes full day access to the event along with free, exclusive in-game swag, PLUS an exclusive TennoCon t-shirt and additional swag. · Limited VIP Ticket – $250 CAD – includes all previous tier items along with a Limited Edition Nyx Collector’s Statue and a Digital Extremes Studio Tour, complete with Canadian Brunch with the Warframe Development Team. The event is scheduled to kick off on July 9th, 2016.